Let’s get this straight, your wedding will be unique. It’s the only time you and your partner will ever get married (unless you’re Liz Taylor and Richard Burton of course! ), and the only time you’ll have those particular guests all together at the same time. Whatever you decide to do, you will be creating something very special indeed. 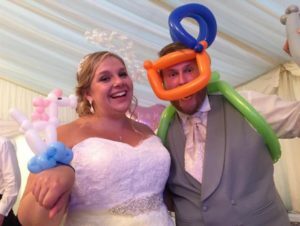 Having said that, many people want to help make their big day even more memorable by hiring professional to entertain their guests. 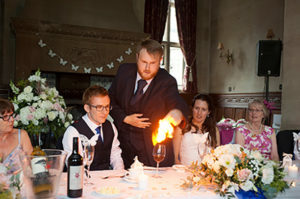 But everyone’s looking for something different, so whilst there’s no such thing as a truly unique wedding entertainment idea, there are lots of acts that can provide a unique twist for your event. 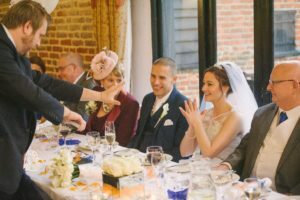 If you want to give your guests something to talk about for a long time to come, hiring a magician can really make your wedding stand out. 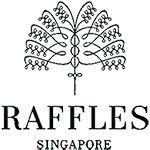 Click here to look at my new videos of my performances (watch out for the looks of amazement on the guests’ faces). That’s the sort of difference I can make to your special day. Not to mention a magician is a great way to get your guests talking to one another, because you and your partner will be the only people in the room who will know nearly every single person there! 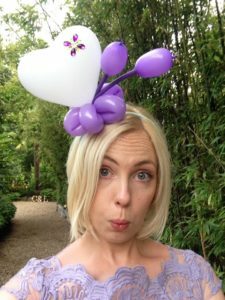 This is a great idea for all ages; creating balloon hats, flowers, jet packs for the men, unicorns, fascinators for the ladies and of course lots of other fun sculptures for the children. Here’s a couple of photos from my own wedding! 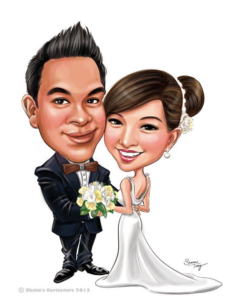 There aren’t many people who wouldn’t jump at the chance of being immortalised by an artist, and a caricature isn’t just a fun thing to do at weddings, it’ll be a souvenir people will not only take home with them but one that some will also frame and put on the wall, providing a permanent reminder of your wedding day. Always a hit at events, singing groups dress up as waiters and begin their act by serving food before breaking off into a small flash mob and bursting into song to entertain everyone as they eat. 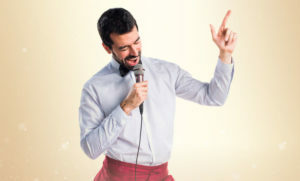 Singing waiters would certainly hit the ‘fun wedding reception’ nail on the head when your guests are served up a nice cold glass of prosecco only to be serenaded immediately after. Steel drum bands are great fun too. It’s almost impossible for tunes played on steel drums not be cheerful, and they can be as loud or discreet as you’d like them to be. 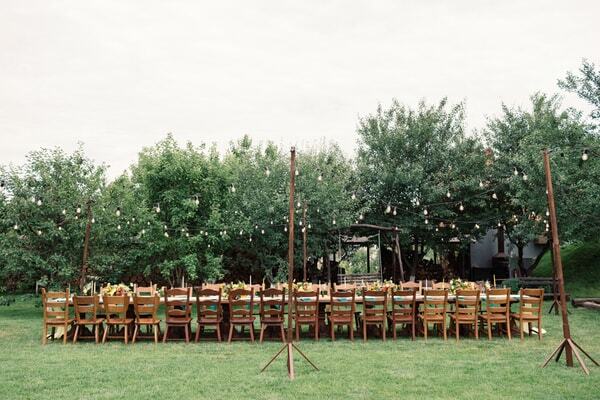 This would be a lovely addition for a sunny wedding, adding a real ambience to the scene and helping to create the perfect day for you and your partner. 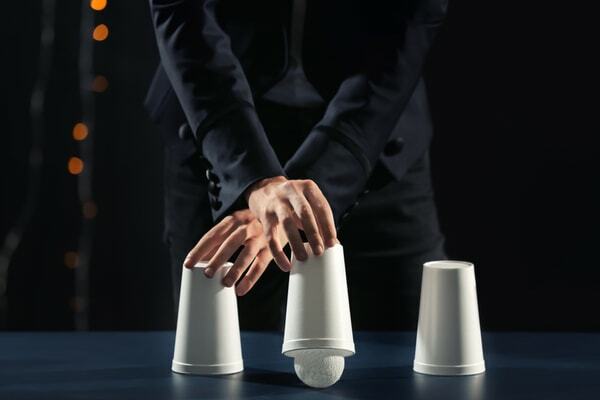 If you’re looking for a fun wedding reception idea, check out my videos for a whole range of the tricks I could be performing at your wedding. 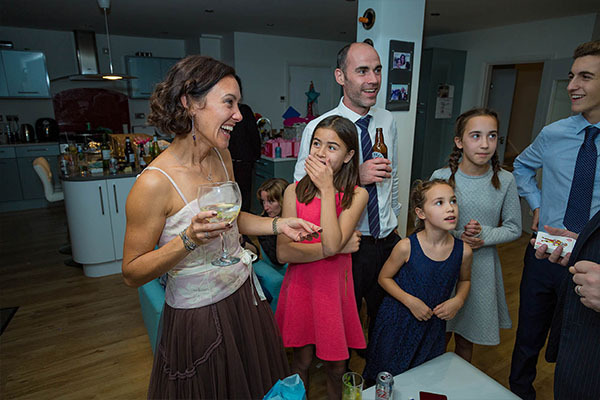 If you would like to know more about how I could entertain both the adults and children on your day, you can contact me here or just call me on 07747 141 238.